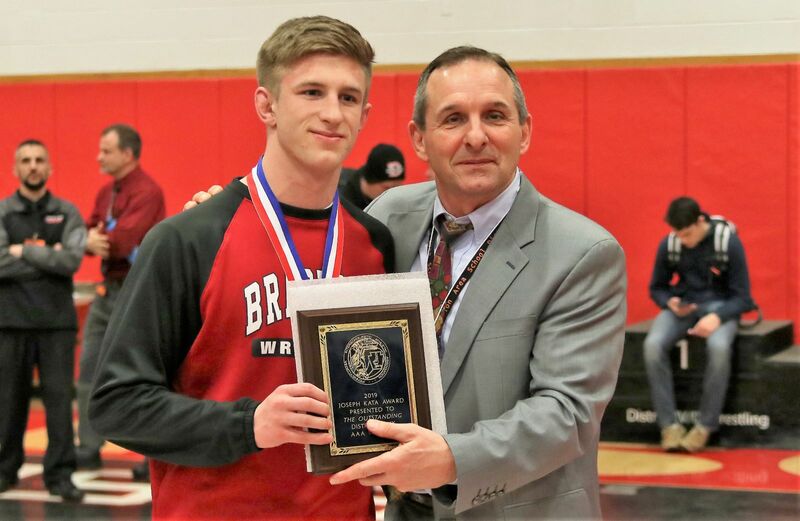 HYDE, Pa. – Bradford’s Dillon Keane won the District 4-9 Class 3A Outstanding Wrestler Award after beating a fellow defending District champion in Selinsgrove’s Coy Bastian, 10-5, at 170 pounds at the championships held Saturday at Clearfield High School. Clearfield, paced by three titlists, one runner-up and four third-place finishers, won the team portion of the competition with 169.5 points. Dubois, who also had three individual champions, two of whom were freshmen, scored 158 points to take second. Selinsgrove with 146.5 points, the product of 10 wrestlers in the top five, including a champion, was third. Williamsport (137.5 points) was fourth and Cranberry fifth (136 points). Bison head man Jeff Aveni was named Coach of the Year. The top five finishers qualified for next week’s regionals in Altoona. Here is a weight-class-by-weight-class look at the tournament. Experience won the day at 106 pounds, as senior Jonathan Thomas of Clearfield won a 14-6 major decision against Cranberry junior Jacob Umstead. Four underclassmen fought it out for the three remaining places that qualified them for a trip to regionals. Lane Dellaquila of St. Marys shutout DuBois’s Kam Stevenson 6-0 for third, with Williamsport’s Austin Stugert edging Caleb Yoder of Shikellamy 5-4 to take fifth. 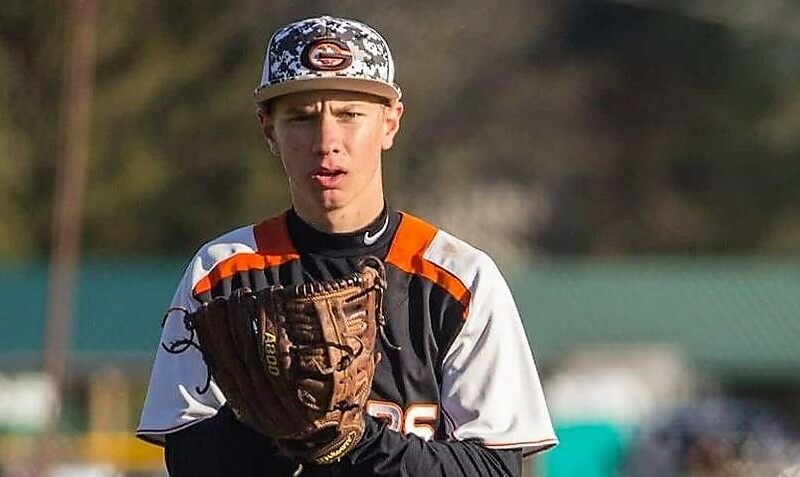 Braden Bower’s twin, Riley, followed in his brother’s footsteps becoming the second freshman to win a championship. The Williamsport grappler decisioned DuBois’s Chandler Ho in the 120-pound final. Clearfield’s Karson Kline stuck Riley Boyer of Williamsport for third (1:43). Cranberry’s Evan Hepler pinned Hunter Beaver of Shikellamy at the end of the first period to take fifth (1:57). Trenton Donahue won DuBois first title of the event by downing Williamsport’s Carter Dawson 7-1 at 126 pounds. Carter Stanley of Cranberry won third with a 3-1 decision over Shikellamy’s Coltyn Sempko. Marco Paropacic bested Clearfield’s Luke Freeland, 7-5, for fifth. St. Marys’ Tyler Dilley’s attempt at a second district championship was thwarted by Cade Balestrini of Shikellamy, who took a 2-1 decision at 132 pounds. It was Mitchell Rossey of Cranberry with a 7-3 decision over Shawn Matthews of Selinsgrove for third, while Roman Marrone of Williamsport beat DuBois’s Ryan Gildersleeve, 4-0, to take the fifth spot. In his longest bout of the tournament, DuBois 138 pounder Ed Scott, a junior, needed less than a minute-and-a-half to dispatch Tylor Herzing of St. Marys (1:25). 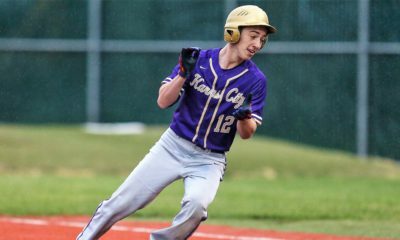 It was Scott’s third consecutive district title. Clearfield’s Jude Pallo beat Shikellamy’s Gage Wolfe, 8-1, in the consolation final. Teague Hoover of Selinsgrove took fifth, pinning Punxsutawney’s Dan Smith in under a minute (0:46). Dalton Woodrow, a senior, one-upped his DuBois teammate Scott by winning his fourth consecutive District 9 championship. Woodrow beat Clearfield’s Caleb Freeland, 3-0, for the Beaver’s second straight title and third of the event. Drew Balestrini of Shikellamy shutout St. Marys’ Nick Crisp 2-0 to take third. Selinsgrove’s Scott Kissinger was a 6-1 winner over Cranberry’s Duane Clark in the contest for fifth place. Mark McGonigal became Clearfield’s second champion of the day and the third freshman to win his weight class with a 9-2 victory against St. Marys’ Johnny Wittman. CJ Shreffler of Cranberry edged Owen Mahon of Williamsport, 5-4, for third. DuBois’s Gauge Gulvas was good for fifth with a 6-2 victory against Max Charles of Selinsgrove. Williamsport’s Anthony Robinson won the Millionaires’ third championship of the tournament with his 4-2 decision over Colby Keane of Bradford at 160 pounds. Garrett Starr of Dubois beat Cranberry’s Eben Wry, 4-2, for third, while Selinsgrove’s Dean Hollenbach stuck Cole Smay of Clearfield a little over halfway through the first period to secure fifth (0:39). In addition to Keane winning at 170 pounds, Shikellamy’s Evan Bingaman scored a 16-0 technical fall against Jesse York of Cranberry in the 170-pound consolation final. Clearfield’s Brett Zattoni was also dominant in his fifth-place match, taking down Raivis Bobby 20-4 (technical fall). St. Marys’ Jeremy Garthwaite won at 182 pounds securing victory via a 3-2 decision over Bradford’s third finalist in a row, Derek Sunafrank. Ryan Aument of Selinsgrove fell to DuBois’s Eric Schneider, 6-1, in the bout for third. Garrett Eddy of Punxsutawney, who entered the event as the top seed, finished in fifth when Clearfield’s Nick Domico defaulted. Brayden Crocker of Cranberry became the fourth freshman champion of the tournament, earning a 4-0 decision against Selinsgrove’s Blaise Zeiders at 195 pounds. Clearfield’s Oliver Billotte pinned Joshua Miller in the second period to take third (2:31). 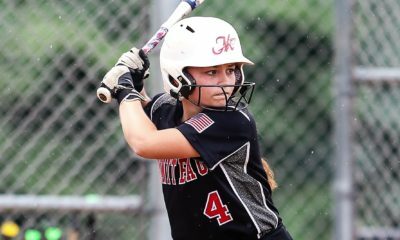 Dade Splain of Williamsport beat DuBois’s Ryan White 4-2 for fifth. Nate Schon, a sophomore, won his second district championship and Selinsgrove’s only one of the event with a 14-3 major decision against Adam Young of Shikellamy. Williamsport’s Charles Crews beat Jacob Shuckers of Punxsutawney to take third. Xavier Barton of Cranberry was fifth in the five wrestler bracket. Avry Gisewhite acted as the second parenthesis to his Clearfield teammate Thomas, who won at 106 pounds, by taking the 285-pound title. He beat DuBois’s Alex O’Harah 3-1. Shikellamy’s Conell Fain narrowly defeated Ethan Williams of Williamsport, 2-1, to finish third. St. Marys’ Colton Swanson took fifth with a first period pin of Cranberry’s Trey Wright (1:37). 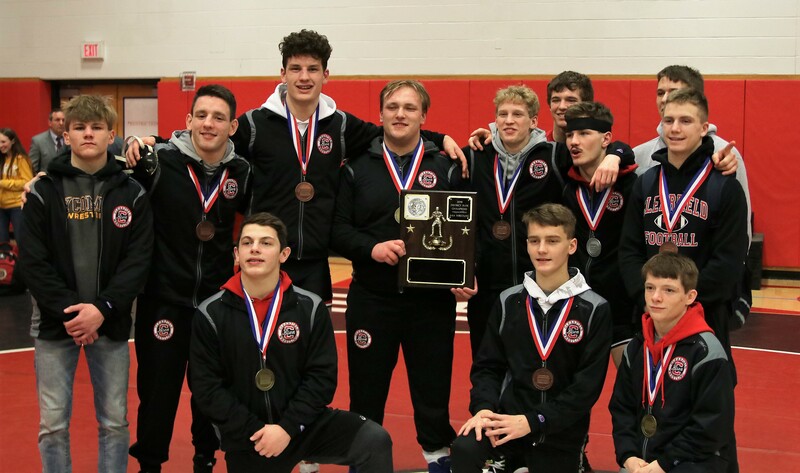 In a tournament in which the top five in each weight class qualified for regionals, Cranberry, Selinsgrove, and Williamsport will each be taking 10 grapplers to Altoona next weekend (March 1-2). 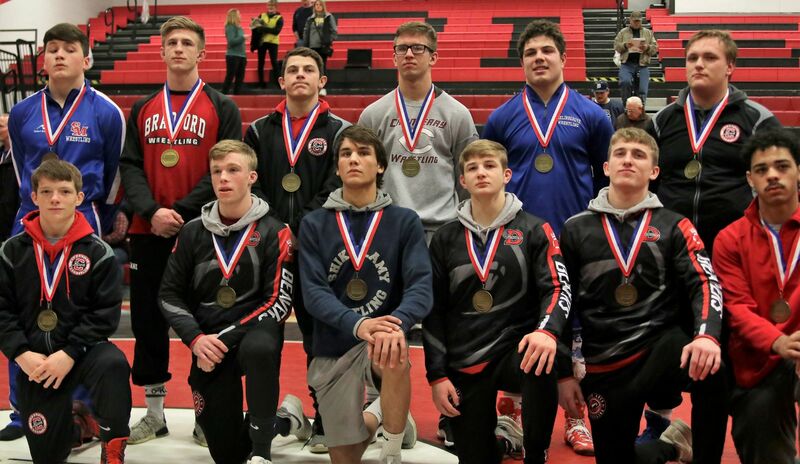 Dubois and Clearfield had nine regional qualifiers apiece, Shikellamy eight and St. Marys seven. 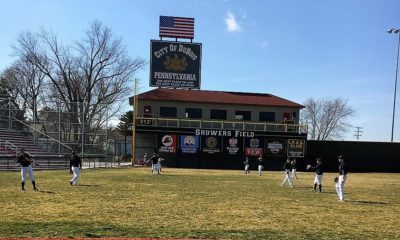 Punxsutawney will take four to Altoona and Bradford three.